Ravi holds B.Com., L.L.B. F.C.A degrees. 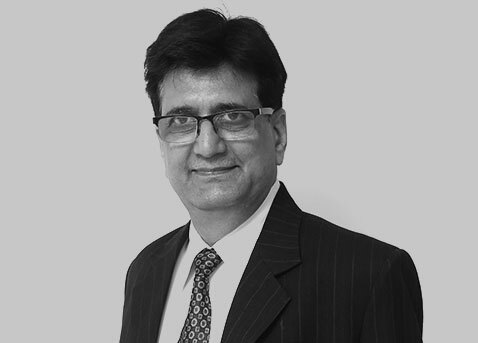 With over 27 Years of experience incorporate and non-corporate statutory audits, tax audits and VATaudits since commencement of VAT regime, he brings significant financial expertise to SoftTech. He has worked with the Reserve Bank of India and the Mumbai High Court and has been a part of Insurance companies and several private undertakings. An MS in Electrical Engineering from Indian Institute of Technology – Kanpur, Devendra has over 24 years of experience in architecting and managing hardware and software components and systems. He has worked in various capacities such as CTO at CoVisible Solutions andDirector of Systems Architecture at Vitesse Semiconductor. 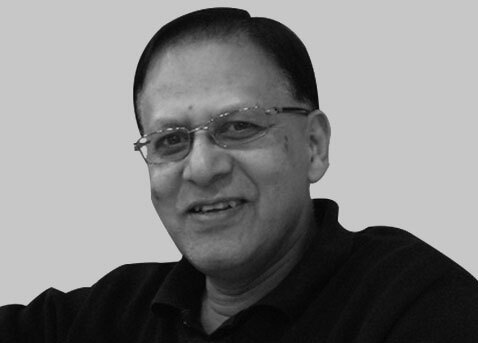 He is currently Advisor and Member of BOD in companies in India and US. 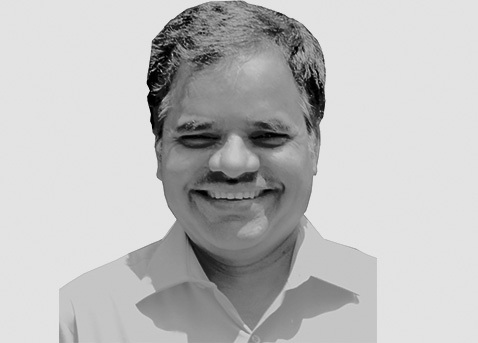 He is a specialist in networking protocols from layer 1 to layer 7 and a founding member of multiple technology companies namely Spike Technologies (now Qualcomm), XaQti Corporation (now Vitesse Semiconductor), CoVisible Solutions and Xambala Inc.
Devendra is a serial innovator with six US patents awarded and several more in the pipeline. Alak has been a serial entrepreneur and innovator. He is currently CEO/CTO at MobBazaar Inc. and an EIR at Artiman Ventures working on several ideas in mobile, video and finance. He has been taking ideas from concept to reality since 1990s. He was part of the team that created the Local Area Networking group at Chips and Technologies and in the founding team at Kalpana (which got acquired by Cisco). He then became a part of Synopsis Inc. He was one of the founders and the CTO of XaQti Corporation (which was acquired in 1999 by Vitesse Semiconductor). Until 2000 he was the VP of Systems Engineering for the Advanced Networking Products Group at Vitessse. In 2000 he cofounded CoVisible Solutions Inc. with operations in Pune, India and the US. In 2002 he co-founded XambalaInc. to address the growing need of real-time application level message processing and decision making.